If you are looking for a budget down sleeping bag for the caravan or motor home, the Lowland Companion Economy is an ideal choice. The sleeping bag is filled with 90 % duck down and a shell of 100% Egyptian cotton. If you are looking for a budget down sleeping bag for the caravan or motor home, the Lowland Companion Summer is an ideal choice. The sleeping bag is filled with 90 % duck down. 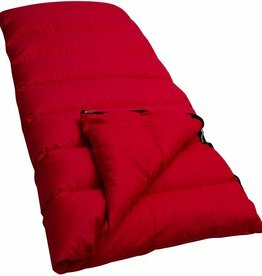 When you are looking for a high quality lightweight three-season sleeping bag, then the Lowland Outdoor Ranger Comfort sleeping bag is an ideal choice. 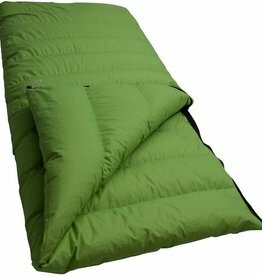 When you are looking for a high quality lightweight three-season sleeping bag, then the Lowland Outdoor Ranger Lite sleeping bag is an ideal choice. The Ranger Lite is filled with 90% duck down. 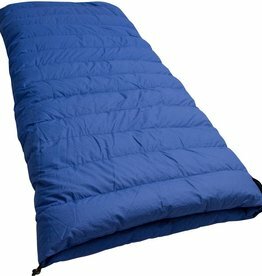 If you are looking for a high-quality 3-season sleeping bag and sleeping comfort is important, then the Lowland Outdoor Companion Cotton/Cotton 2 sleeping bag is an ideal choice. Made in Holland. If you are looking for a high-quality 3-season sleeping bag and sleeping comfort is important, then the Companion Nylon/Cotton 1 is sleeping bag is an ideal choice. 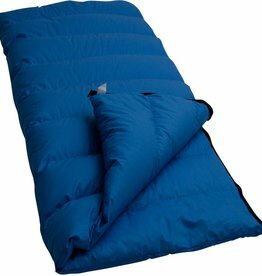 If you are looking for a high-quality 3-season down filled sleeping bag and sleeping comfort is important, then the Lowland Outdoor Companion Nylon/Cotton 2 sleeping bag is an ideal choice. The NC 2 is filled with 90% duck down. 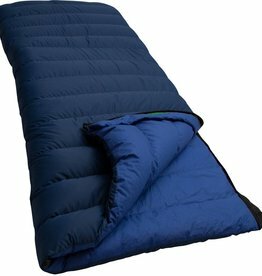 If you are looking for a high quality and warm lightweight 3-season sleeping bag, then the Lowland Outdoor Ranger Featherlite sleeping bag is an ideal choice. 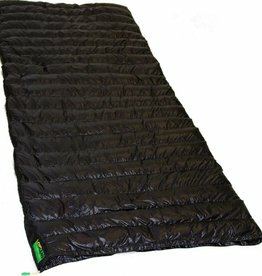 The Lowland Outdoor Ultra Compact blanket is our lightest rectangular down sleeping bag: 445 grams. He is so small rolled up to fit easily in a day tour backpack. 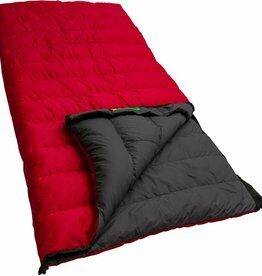 This sleeping bag is windproof, water repellent and moisture regulating. 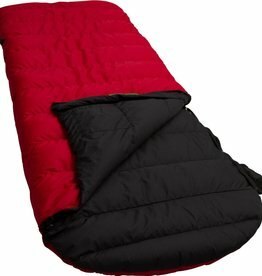 Lowland Outdoor down Rectangular children sleeping bag, made of Egyptian cotton. Colour Blue with a length of 160 cm. Weight 995 grams, comfort temperature is 0°C. This sleeping bag is made in our own workshop to Maarsbergen.